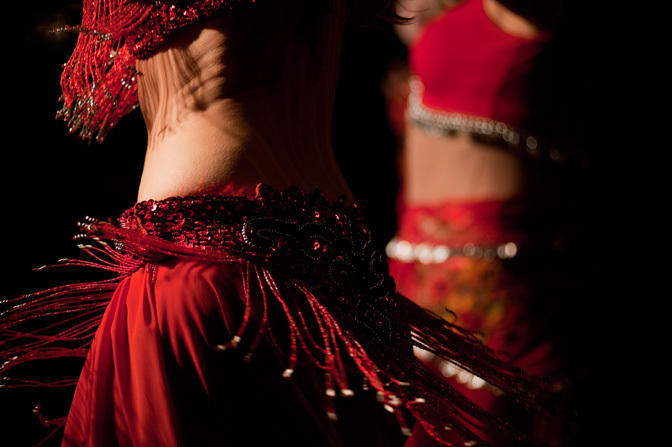 Belly dance culture has been in evidence in the UK and Ireland since the early 1960s. 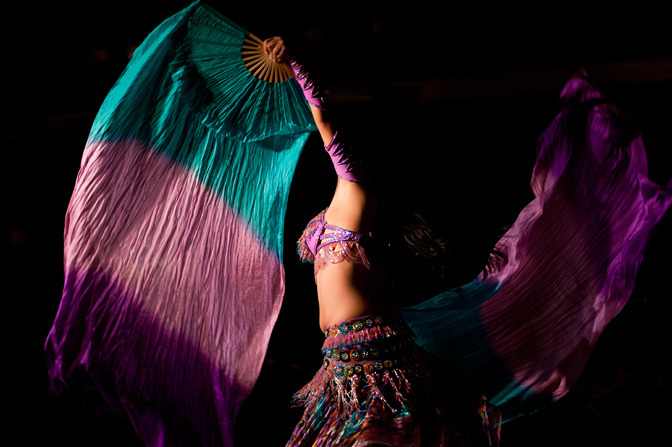 A number of practising dancers credit many of the developments since the 1980s to Suraya Hilal, who performed throughout the Middle East and Europe during this time. 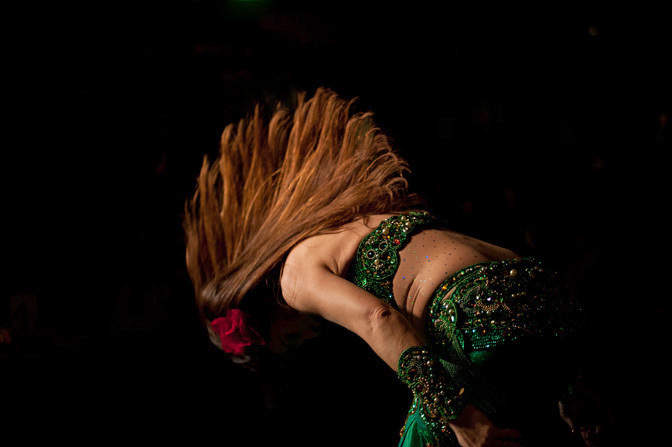 Her influence was one which particularly drove home the distinction between belly dance as a cabaret act and the dance form as a theatrical performance and art form. 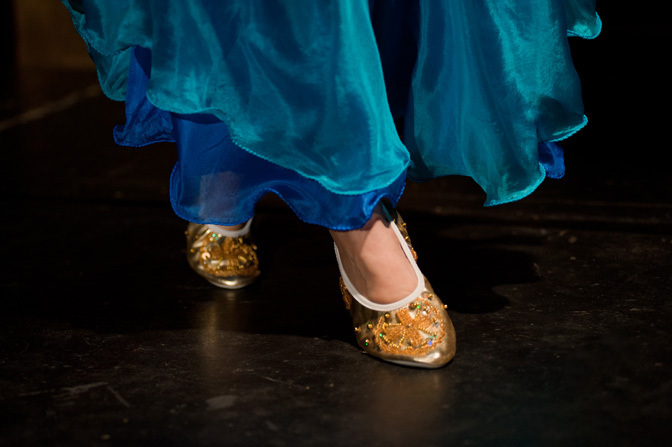 Today, many dancers in the UK have been greatly influenced by the US dance hybrids, and have gone on to create their own forms of urban and folk bellydance. 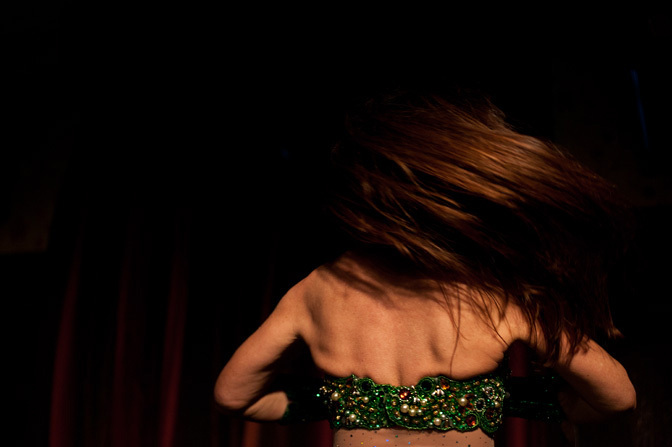 There is also a thriving scene in cabaret bellydance/burlesque crossover performance. Choreographer Matthias Sperling is creating a new commission for Big Dance 2012. 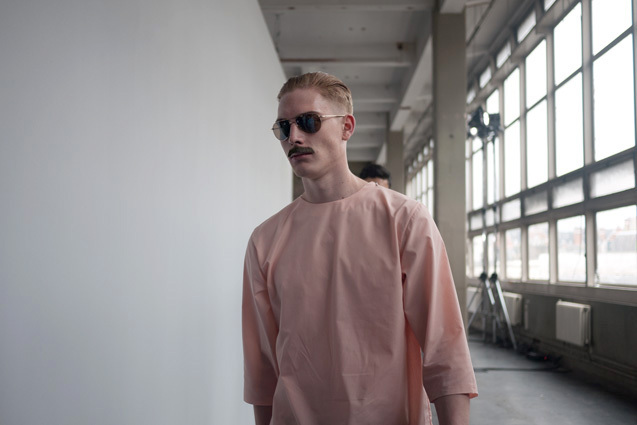 Walking Piece is an installation performance in which 50 people come together to form a single file loop that continuously circumnavigates Siobhan Davies Studios. Performers are taking part in the creative process along with the choreographer to develop the piece. 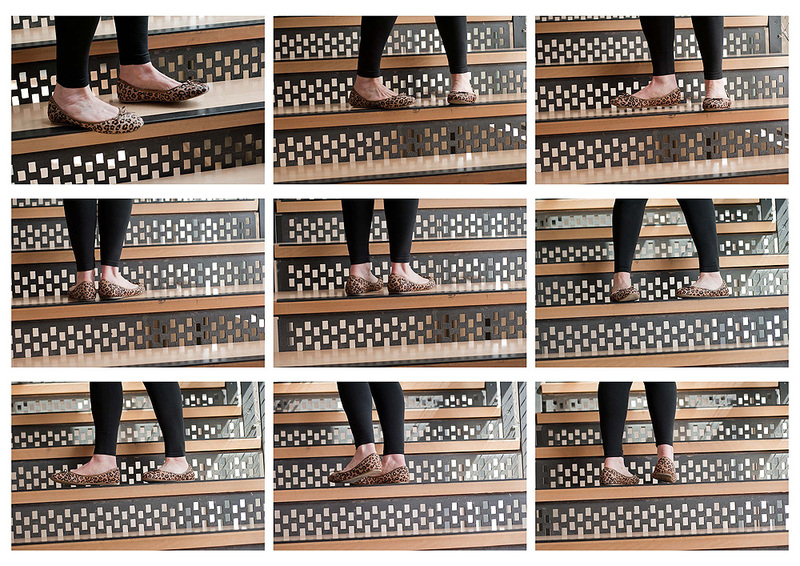 Audience members will be invited to view the work by moving along, around and among the performers’ circular route, encountering not only different events mapped along the route, but also each performer’s individual response to those events. 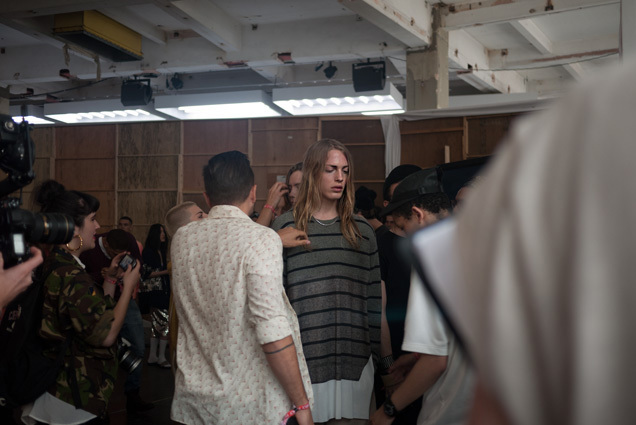 Based on walking, the work will set up a close interaction between performers and audience members. 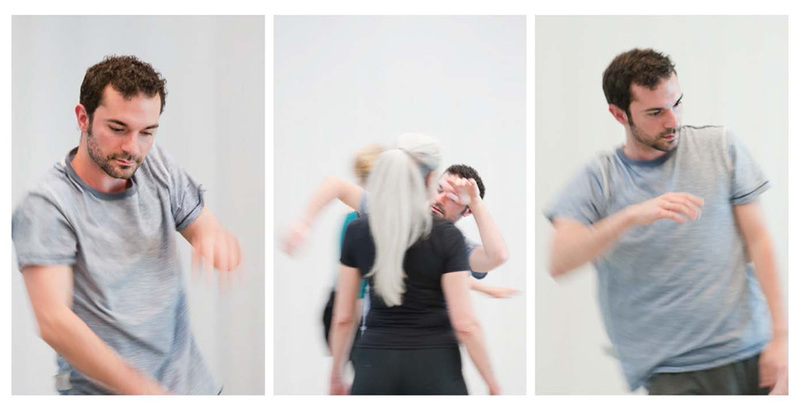 This series of images were taken at yesterday’s rehearsals held at Siobhan Davies Studios. The event is happening at 12 noon on Sunday 15 July. 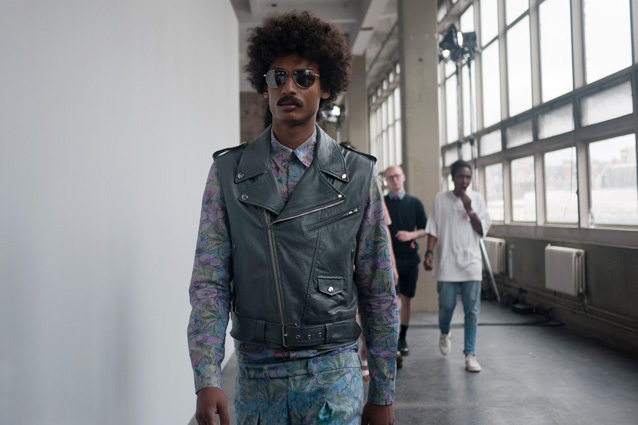 A joint initiative between TOPMAN and Fashion East returned to the runway yesterday for the 15th consecutive season as part of the inaugural London Collections: MEN. 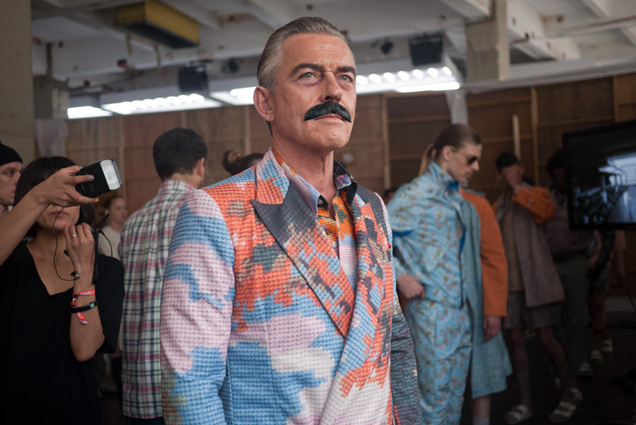 Having championed the best and brightest new menswear talent on the catwalk since 2005, the MAN team are delighted that British menswear has finally been awarded its own fashion week. 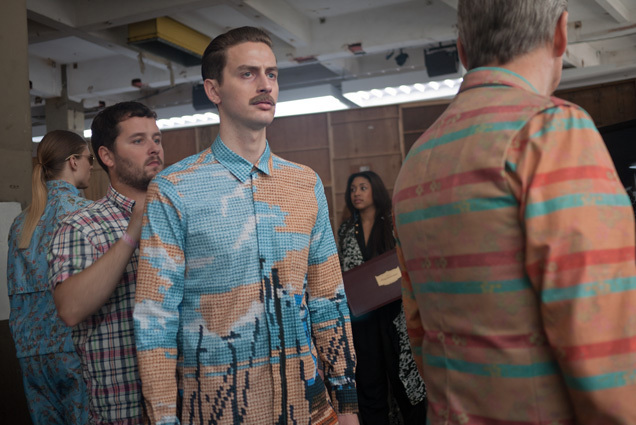 Following Autumn/Winter 2012’s line up of Agi & Sam, Astrid Andersen and Shaun Samson, the panel and Lulu Kennedy have invited the trio to return and show their S/S 13 collections. 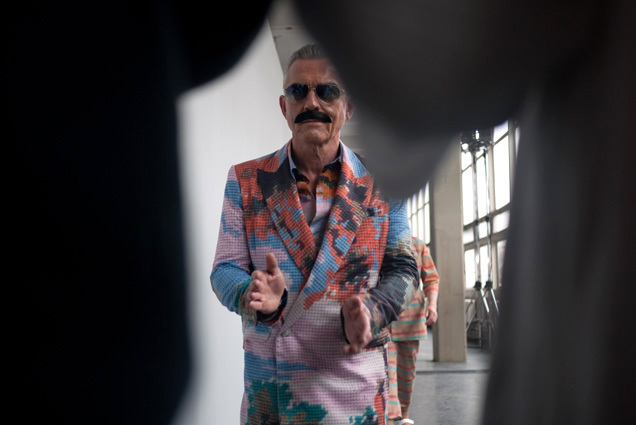 Shaun Samson shows on the MAN catwalk for a third time, while Agi & Sam and Astrid Andersen return following a highly successful debut and having previously proved themselves at the Fashion East Menswear Installation. 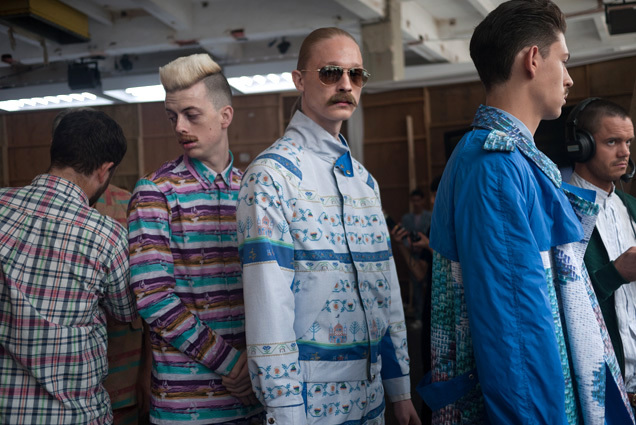 Designers are selected by a panel of industry experts including Mr Porter’s Sam Lobban, Arena’s Andrew Davis and GQ Style’s Ben Reardon. 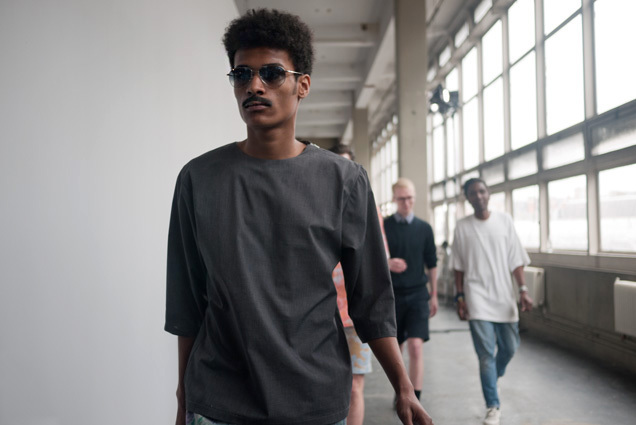 Mentoring the designers, the panel play a crucial role in fast tracking their brands, helping them onto such schemes as the British Fashion Council’s LONDON show ROOMS in Paris and New York. Images taken at The Bridge rehearsals at Laban Building yesterday for an upcoming interactive choreography across Millennium Bridge by Janine Harrington. 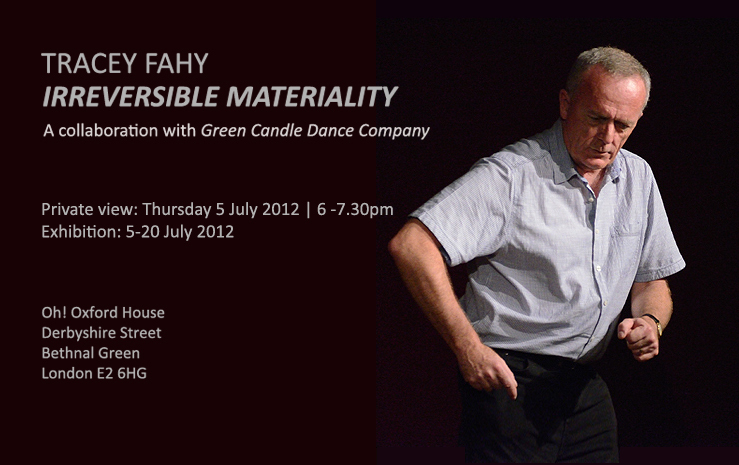 You can catch these performances on Saturday 23rd June at 2pm, 4pm, 6pm, 8pm. I was very sad to learn today that Masahisa Fukase died on 9 June. His book Karasu (Ravens) is my all time favourite photobook; shot in in 1976 in Hokkaido in the wake of his divorce, and published in 1986. 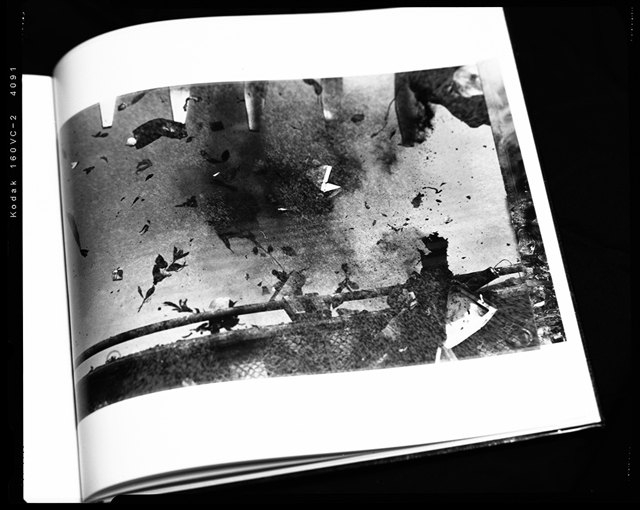 A panel of five experts convened by the British Journal of Photography, in 2010, selected Karasu as the best photobook published between 1986 and 2009. Fukase suffered traumatic brain injury from a fall in 1992, and remained in a coma until his death earlier this month. Fukase’s images are grainy, dark and impressionistic. 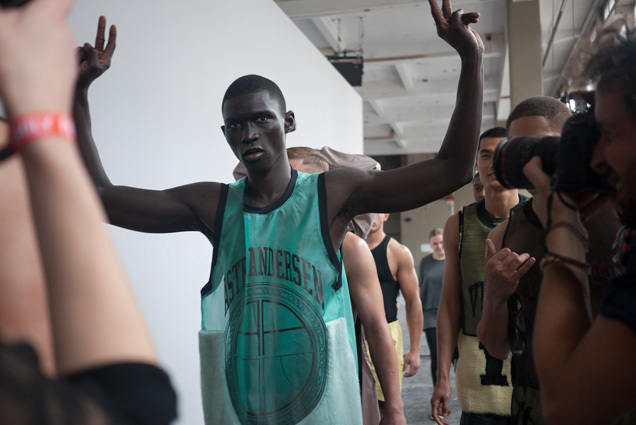 Often, he magnifies his negatives or overexposes them, aiming all the time for mood over technical refinement. He photographs flocks from a distance, and single birds that appear like black silhouettes against grey, wintry skies. They are captured in flight, blurred and ominous, and at rest, perching on telegraph wires, trees, fences and chimneys. Fusake photographs them alive and dead, and maps their shadows in harsh sunlight and their tracks in the snow. Ultimately, though, it seems that Fukase’s 10-year pursuit of the ravens was a way of trying to make sense of an altogether more personal emotional trauma…..read more here.